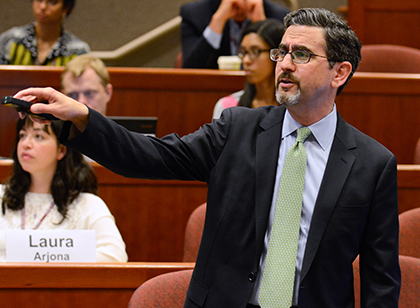 There are more than 80 open enrollment Executive Education programs at HBS. Many health care executives choose to complete our comprehensive leadership programs, such as the General Management Program, the Advanced Management Program, or the Program for Leadership Development. These programs are designed for individuals at all levels—from top executives and general managers to up-and-coming leaders and business owners. Health care leaders also choose to participate in our focused, industry-specific programs listed below. 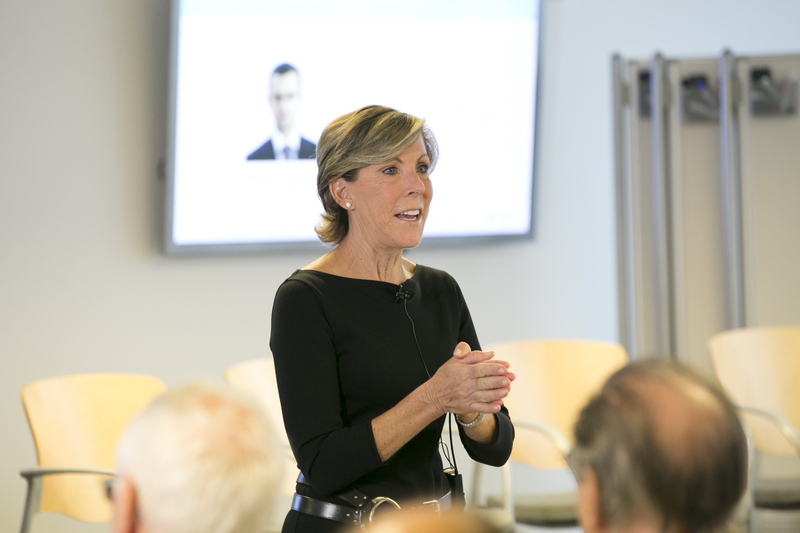 Precision medicine has the potential to transform how we treat or even cure cancer and other genetic diseases.This program strives to address this problem by convening leaders from the scientific, medical, technological, and business communities to explore business models in precision medicine — also known as personalized medicine — and work together to accelerate progress in this burgeoning area. Leaders of life science businesses are facing mounting pressures both externally and internally. The once-sharp delineation between the worlds of science, medicine, and business has blurred. Advances in science not only change the way scientists work, they also change the way science-based organizations are managed, funded, and commercialized. Likewise, management and business practices not only affect what science is done, but also how it is done. Addresses the complex challenge faced by health care leaders: being accountable for both medical and financial outcomes. With the focus on dramatically enhancing patient care, this intensive program helps you design, manage, and improve your organization. At the end of this 3 module program, you will return to your company with the tools and strategies required to successfully drive change. Read recent testimonials from participants. 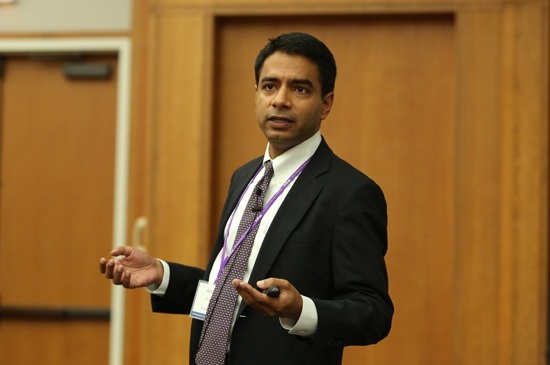 Focuses on value-based health care concepts and their applications through the world-renowned HBS case study method, guest lecturers, and concept presentations. During this immersive learning experience, you'll also have the opportunity to share your organization's experiences with industry colleagues in a collaborative working environment. Brings together senior clinical and financial leaders from health care organizations around the world to examine new approaches to outcome and cost measurement. This program focuses on the role of value measurement as part of a strategic agenda to transform quality and cost in health care. You will explore the strategic and organizational challenges in implementing a value measurement system.